CUAV is a 37 year-old community organization. Their current programs seek to build the wellness, leadership, and collective power of low- and no-income LGBTQ people of color who are surviving the brunt of violence, poverty, and criminalization. 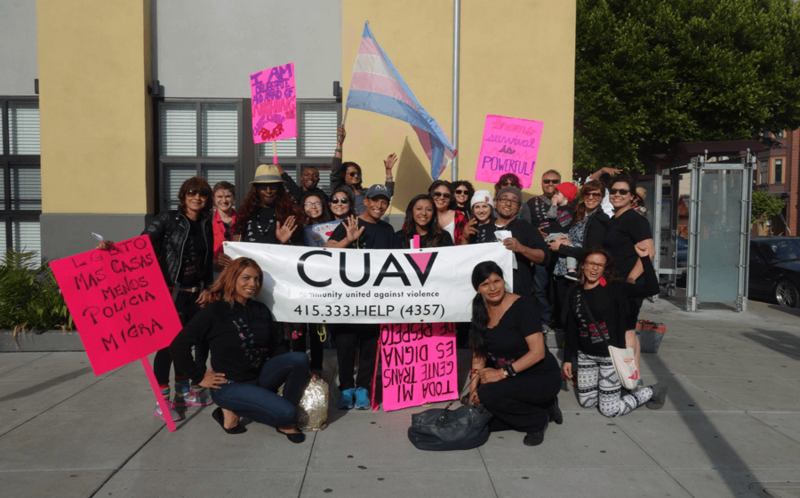 CUAV is a 37 year-old community organization. Their current programs seek to build the wellness, leadership, and collective power of low- and no-income LGBTQ people of color who are surviving the brunt of violence, poverty, and criminalization. CUAV believes that systemic unemployment and disproportionate interaction with criminal legal and immigration enforcement systems are major issues facing their community, and that these issues produce long standing trauma, barriers to stable housing and healthcare, isolation, violence, and premature death. Their approach is a holistic one and aims to create safety. Their goals are to strengthen the wellness of low- and no-income LGBTQ people surviving domestic violence and hate violence; increase the capacity of low- and no-income LGBTQ survivors of violence and abuse to create healthy relationships and safer lives; and transform the root causes of violence through culture change activities and policy campaigns on issues such as immigration. 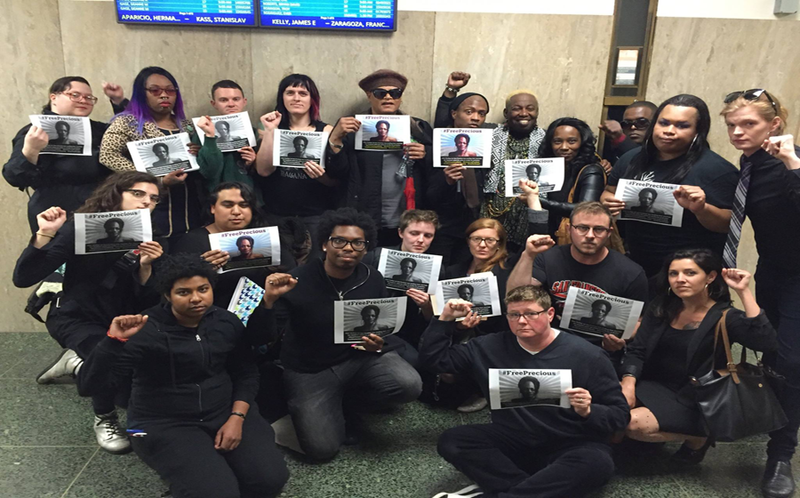 CUAV is leading a multi-movement coalition against the expansion of the San Francisco Jail.